Right at the heart of North West England, Greater Manchester has Roman roots, a Norman name and plenty of character. The City of Manchester, as well as the ten boroughs that make up the county, each have their own personality and proud history. With an abundance of cultural attractions, sporting achievements and great shopping, Manchester remains the economic centre of the area. Towns like Bolton and Rochdale are architecturally rich and offer the perfect away day alternative to the hustle and bustle of Manchester. Beautiful churches and impressive town halls make for a great treasure hunt whilst the beautiful venues on the outskirts of the city offer a tranquil oasis where you can enjoy a variety of outdoor pursuits. 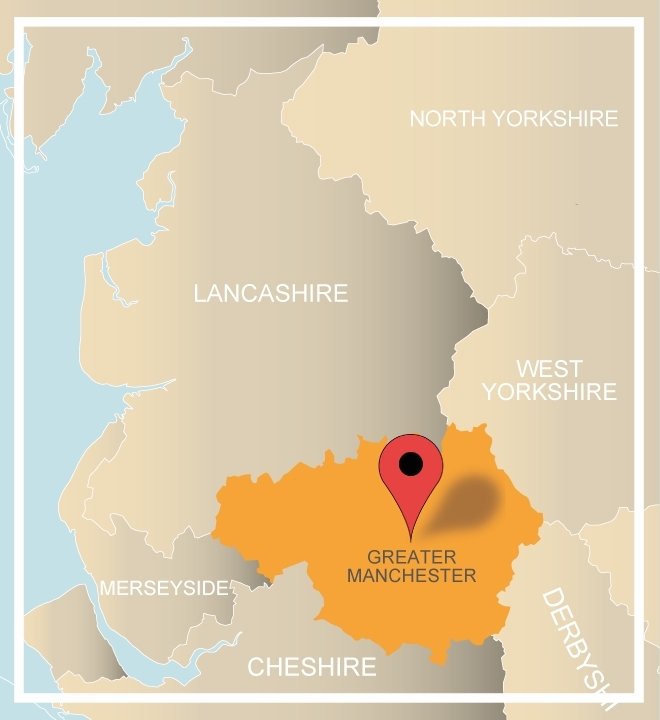 Why not chat to our sales team on 0845 006 06 06 or complete a quick enquiry form and discover what Greater Manchester, often considered England's’ second capital, can offer your team! De Vere venue Cheadle House is the perfect expression of Victorian ethos. Elegant in design and functionality, comfort is a priority. Just four miles from Manchester International Airport, the hotel is well placed for a team building day in Greater Manchester. Recent regeneration has brought this hotel back to its best. Originally an 1800s Victorian manor house, the hotel has been converted many times over the years and now offers 72 bedrooms including 28 club rooms, conference facilities and a restaurant. Set within 200 acres of beautiful parkland, Worsley Park is the ideal backdrop for your next team building event. The hotel boasts 158 guest rooms and nine meeting rooms capable of holding upto 250 delegates as well as three restaurants and a spa.